First of all, the Jtag pins are multiplexed with GPIOs, GPIO11 must be pull high to bootstrap the debug interface. 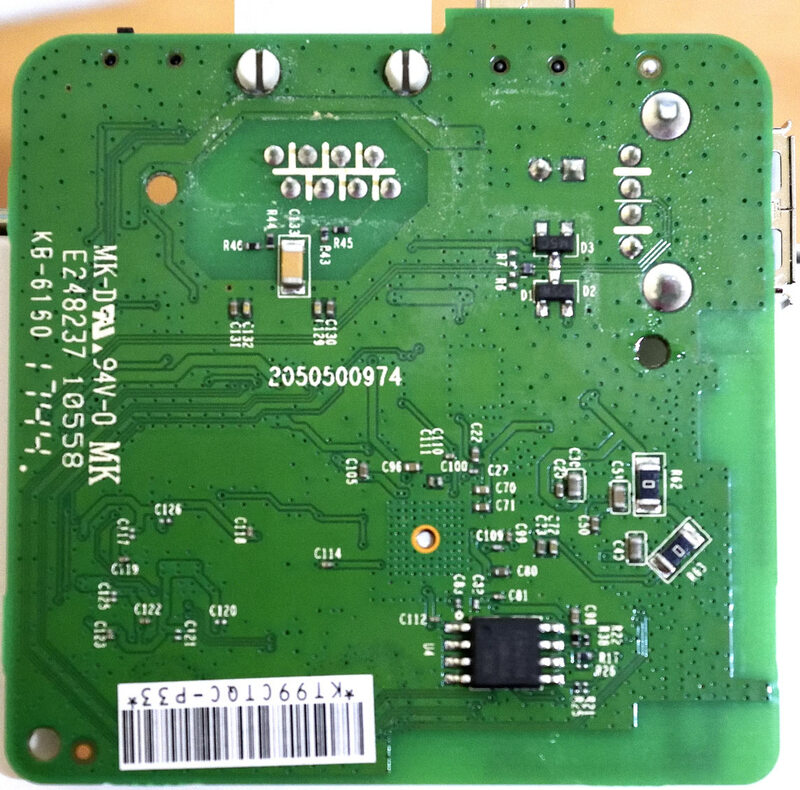 Pressing the SW2 switch while powering on the unit should take care of this as it is connected to GPIO11. The second problem is that U-Boot will disable EJTAG, even if it was enabled by pulling GPIO11 high during power up. To workaround this, a jumper can be added between the CS pin on the flash and CPU. And last problem is that TP-Link does not provide test points, pads or pins for the Jtag interface. This page was last edited on 10 February 2019, at 11:49.